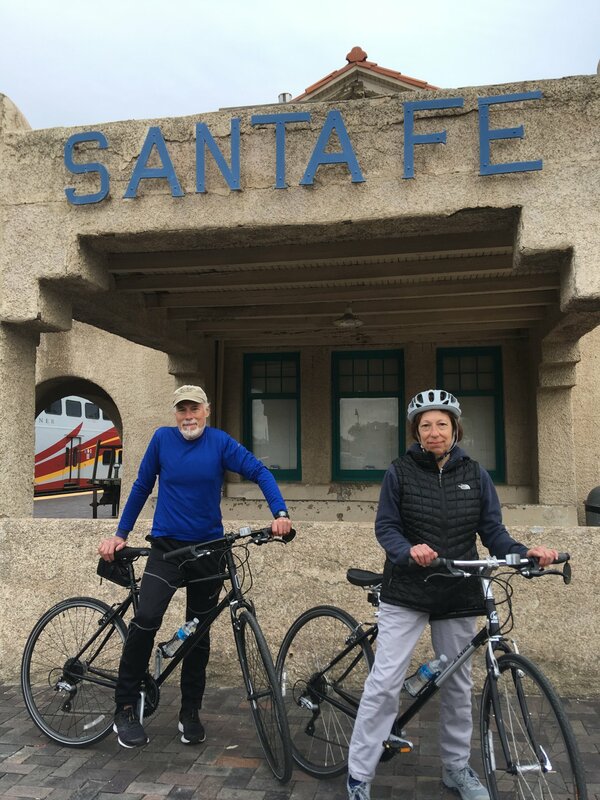 Santa Fe Biking Tours / Santa Fe Biking Tours / LAST RIDES OF THE SEASON!!!! 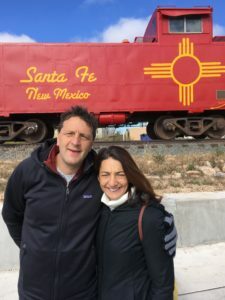 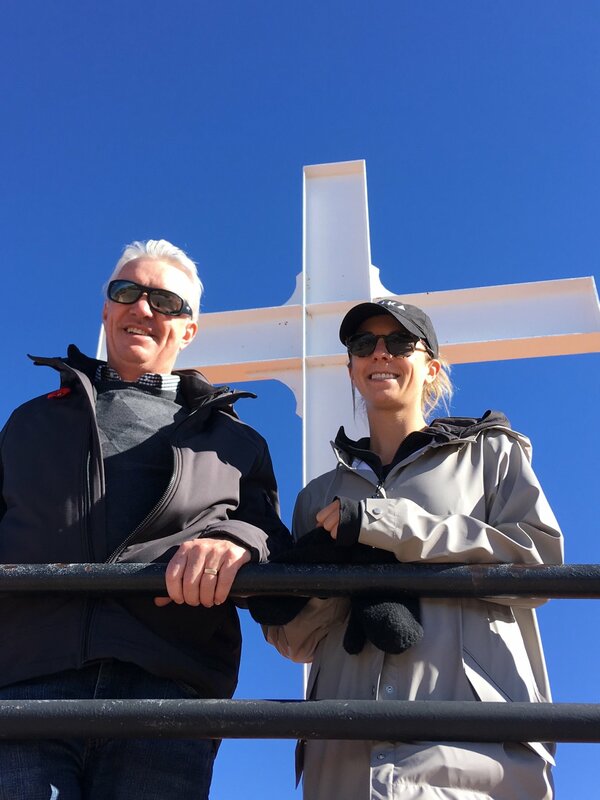 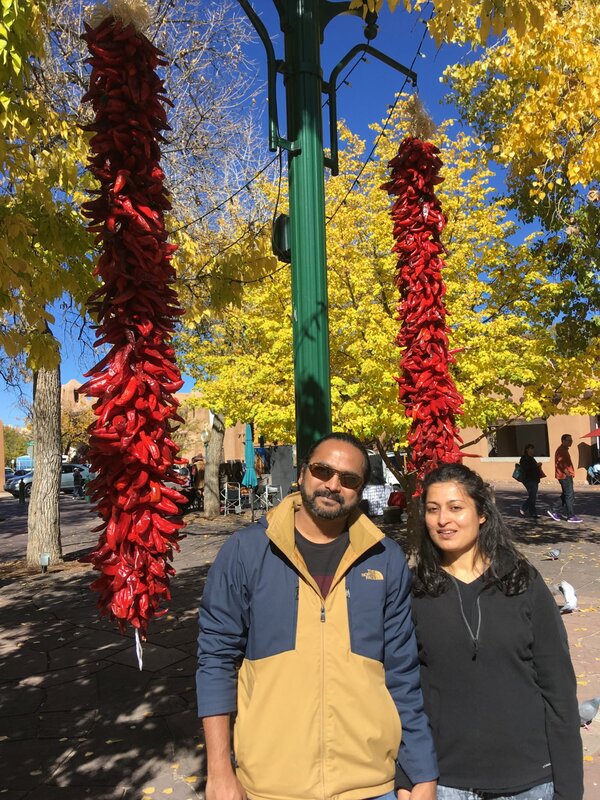 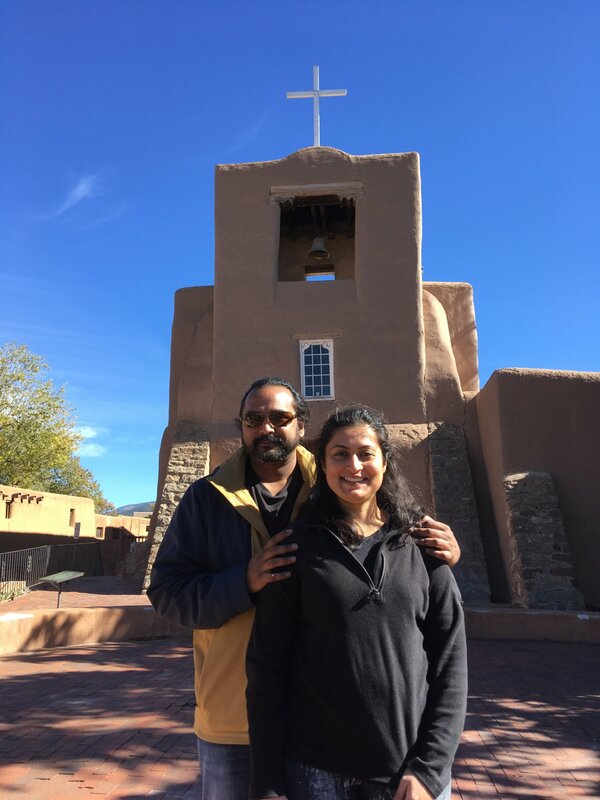 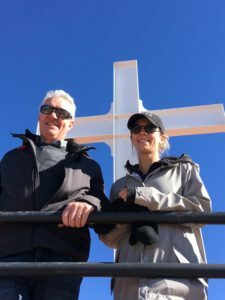 2018 was a great time to explore and discover the rich beauty and deep culture of Santa Fe. 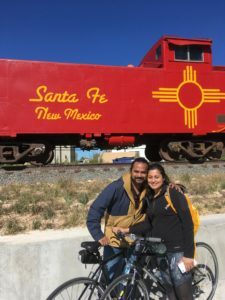 Some of our last time rides this fall!